Founded by state employees in 1974, The Tennessee State Employees Association was established to ensure protection, advocacy, and representation for employees of the State of Tennessee. Our association actively lobbies the state legislature on behalf of all state and higher education employees in TN. TSEA also has a permanent seat on the state insurance committee filled by a representative who speaks on behalf of state and higher education employees. TSEA’s recent efforts on outsourcing include passage of legislation which requires state government agencies and departments to provide notice to legislators of proposed contracts that will outsource facilities management services within such legislators’ districts. In the future, thanks to this legislation, your local legislators will be able to get involved before an administration makes any final decisions on outsourcing. We also worked closely with legislators in 2017 on our Public Contract Accountability bill HB944/SB1047, which led to a 2017 summer study hearing on outsourcing. Our bill seeks to expand legislative input into state contracts, increase oversight of state contracts and broaden transparency. Our goal is to work toward passage of this legislation in 2018. TSEA also offers Advantage Benefit Programs which include discounts for members on computer purchases, a variety of insurance programs, theme park tickets and more. Support standard across the board pay increases to individual higher education campuses for all employees. Requires the state to pay 80% of premiums with the employee paying 20%. Membership makes these changes possible. Help us continue to protect your benefits and salary. We Have Members on a Campus Near You! As you can see, TSEA works hard on realistic and effective solutions that pass the legislature and help higher education employees. And with you as a member, we can do even more! Higher Education Participation: Higher education state employee members shall be eligible to participate in association activities and shall have the same rights and privileges as regular members as applicable to their employment. Higher Education & Chapter Membership: Any higher education state employee member may choose chapter membership in the county of residence or applicable campus where he/she works. Higher Education Association Dues: Association dues for higher education state employee members shall be the same per month as all other regular members. 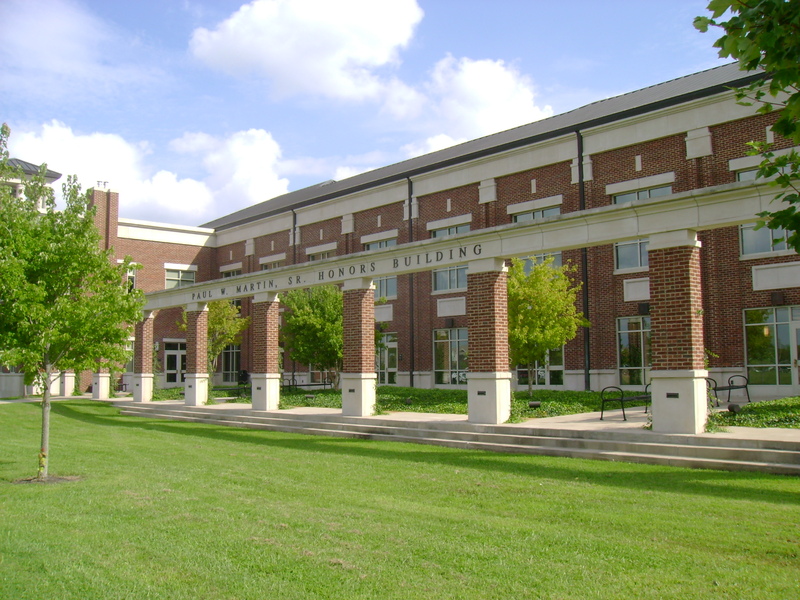 Higher Education Committee (11 members): This committee consists of members from the State Board and the general membership. The responsibility of this committee is to identify and address issues unique to higher education and focus on strategies to grow membership. We often receive calls from active higher education state employees who wonder why they should join TSEA membership. The answer is very simple. How could you consider not joining the association that will represent you and your family for your entire state career? Whenever and wherever we have been faced with legislative or contractual matters that would adversely affect our members, this association has responded. TSEA is leading the fight to protect your state employment benefits. For only pennies a day, TSEA works tirelessly to make sure you work with dignity and respect. To join TSEA, click here. Once you click on that link, you are taken to a secure online membership application. You can also share the link to the application with any coworkers who aren’t TSEA members, and they can sign up instantly online! TSEA also offers opportunities for formal and informal interactions with other higher education state employees such as local chapter meetings and annual membership events like Lobby Day, Representative Assembly and Leadership University. To be an effective voice for you we need to continue to grow! What can you do? Join TSEA today and encourage your coworkers to do the same. 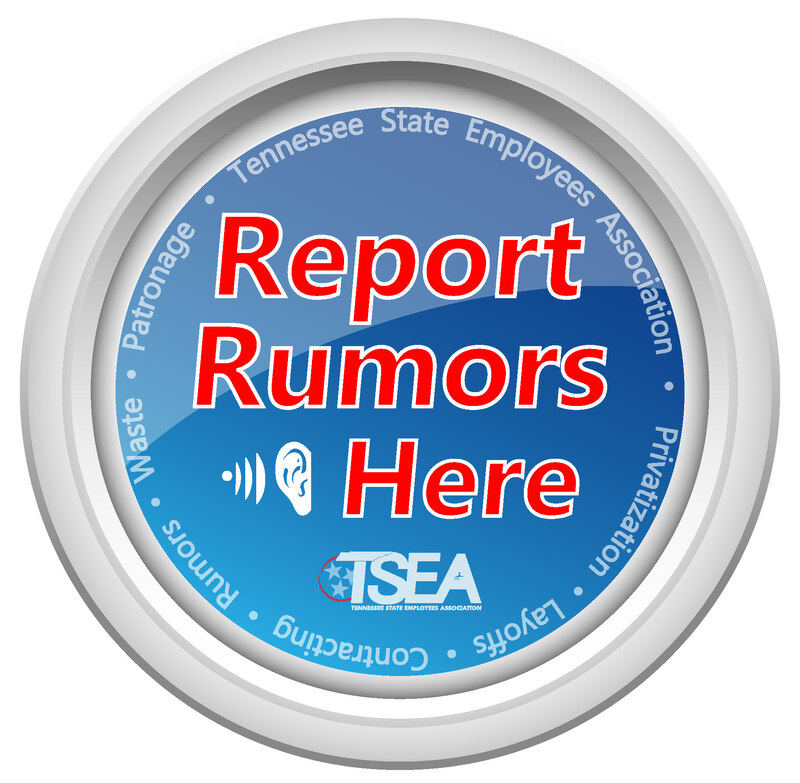 Use resources available through your TSEA membership to stay informed about the issues that impact you and your job. Remember, TSEA was founded and is governed completely by state employees. Join TSEA today!